With 4,500 lawyers in more than 40 countries throughout the globe, DLA Piper is one of the world's largest legal service providers. Our Budapest office is one of the most renowned and largest Hungarian law firms advising clients virtually from all sectors. Our Budapest office is recruiting a Knowledge Development Lawyer. Munkavégzés helye: 1124 Budapest, Csörsz utca 49-51. To lead and manage the implementation of DLA Piper Budapest Knowledge strategy. At its core, this role will support the national business in driving excellence through consistency, quality and effective collaboration. It is critical to the success of this role that the individual has deep engagement with and acts as a trusted business advisor to the local and international partnership. The role reports to the Head of Professional Development Budapest. Standard documents: draft, develop and automate standard documents and other legal content, participate in related local and international projects. Knowledge capture, knowhow sharing: produce and share knowledge throughout relevant practice groups, including new legislation, caselaw, articles and other legal documentation. 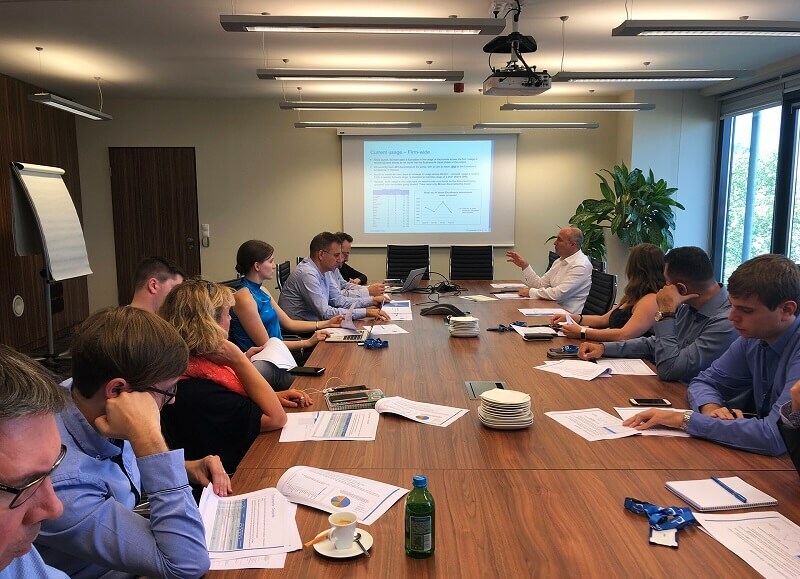 Legislation monitoring: continuously monitor and stay up-to-date with newly adopted Hungarian and EU legislation, prepare regular newsletters to update local lawyers on relevant developments. Training: design and deliver training programmes and materials for lawyers. Articles: identify and write articles on relevant legal topics. Lawyer requests: respond to individual ad-hoc enquiries from lawyers. Promote DLA Piper's knowledge culture: promote and identify ways to strengthen DLA Piper's knowledge culture. Innovation projects: proactively seek ways to improve DLA Piper's services and efficiency and contribute to best practices. Systems: support and drive adoption of knowledge systems. Candidates should have strong, legal and/or academic university background, high working morale, demonstrating technical abilities. Multilingual verbal and writing skills (Hungarian and English) are essential. Minimum 3 years legal expertise is essential, 5+ year experience, relevant KM experience or finished Phd studies is an advantage. Accepting our values (Be Supportive, Be Collaborative, Be Bold and Be Exceptional) is essential. This is a unique opportunity to join a high performer, reputable local team and one of the world’s leading law firms. Baker McKenzie Ügyvédjelölt	1051 Budapest, Dorottya u. 6.